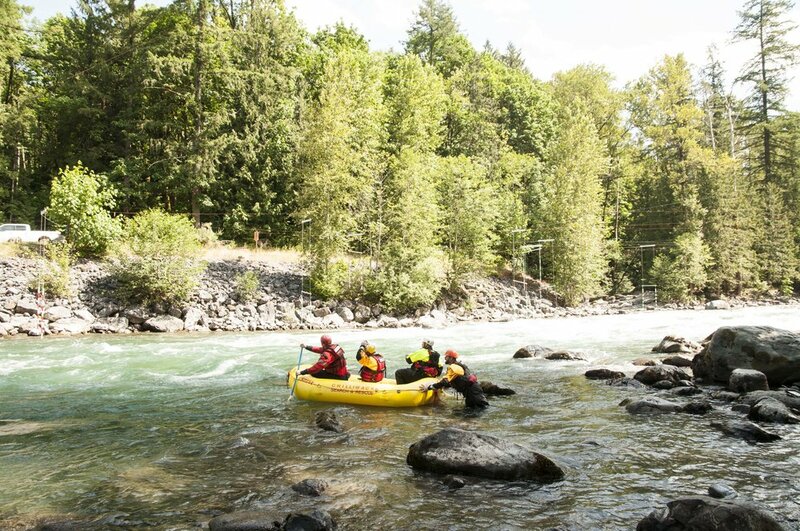 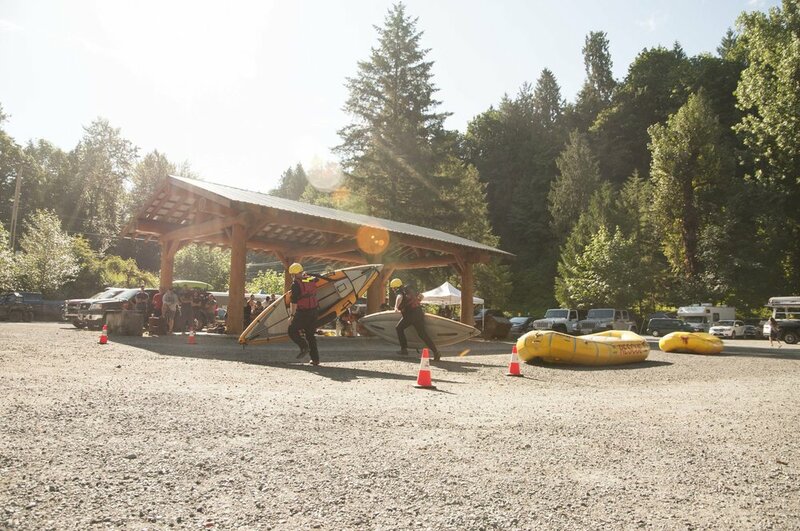 Kicking off without a hitch, we met up with a dozen or so teams on the Chilliwack river to bask in the weekend’s festivities. 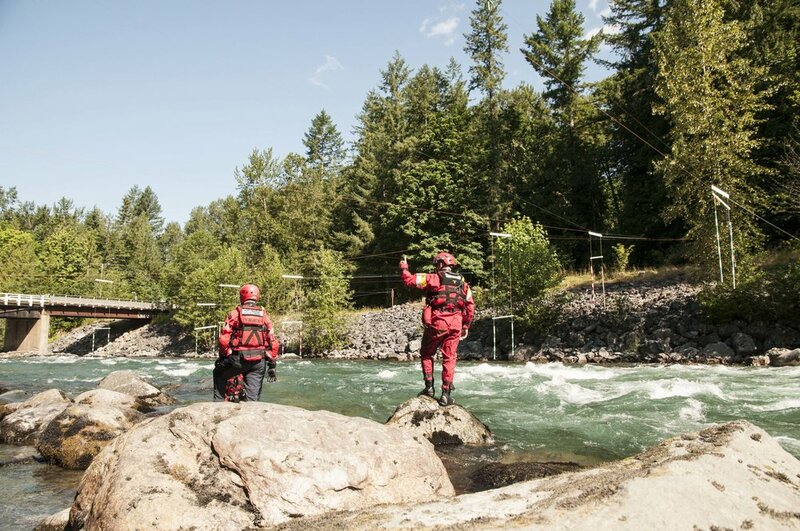 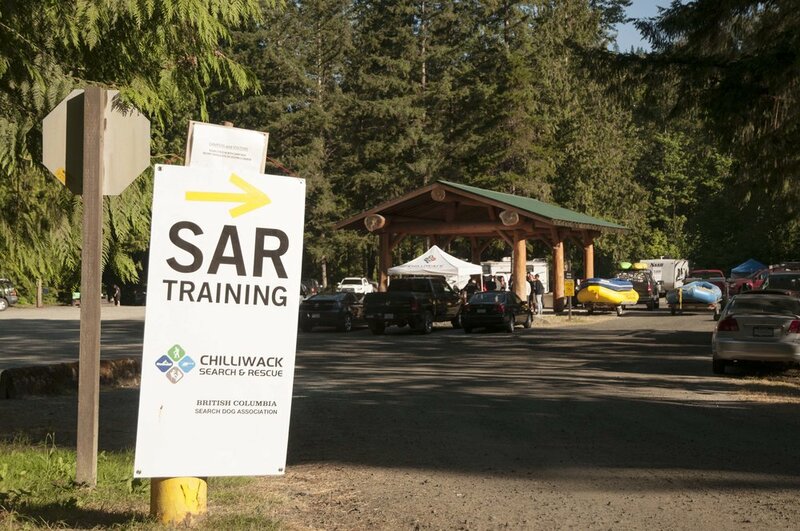 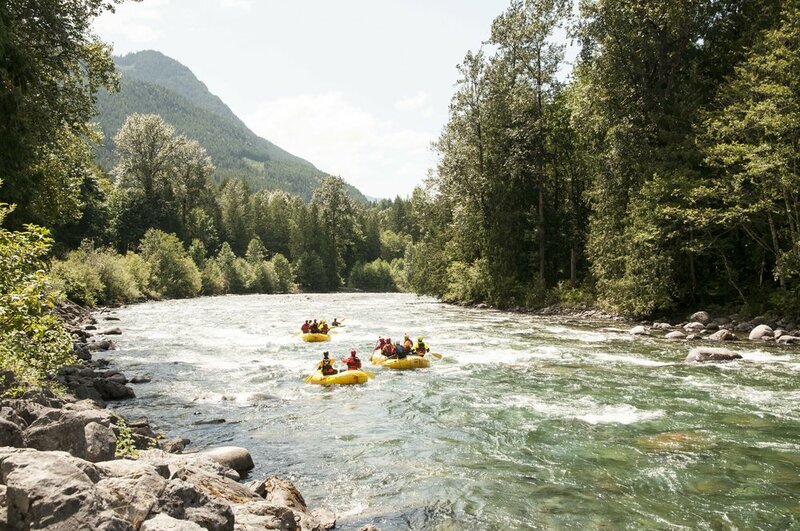 Hosted by Chilliwack SAR, the weekend didn’t disappoint with multiple challenges setup to test our SRT abilities and improve our teamwork & leadership skills. 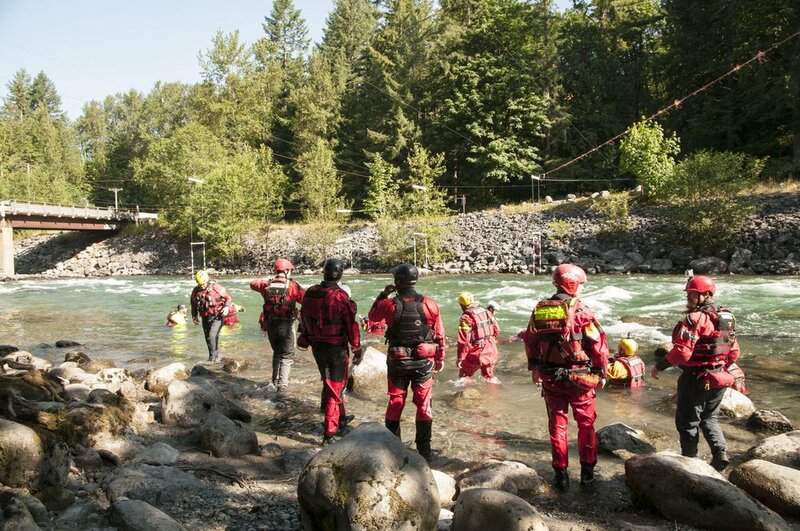 From swimming through gates and catching marked eddies, to full-on 1st aid scenarios, our skills were put to the test. 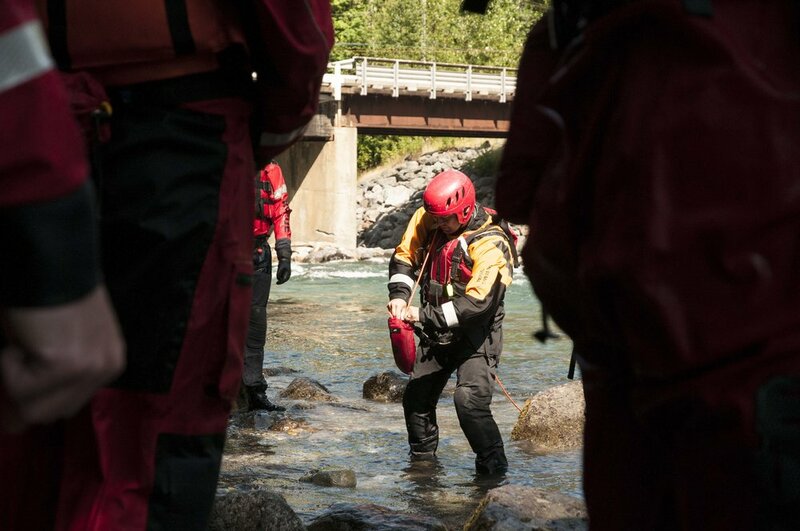 Getting teams together from within the province is a huge benefit in that it allows us all to not only share ideas and techniques, but to get to know one another to establish trust and confidence. 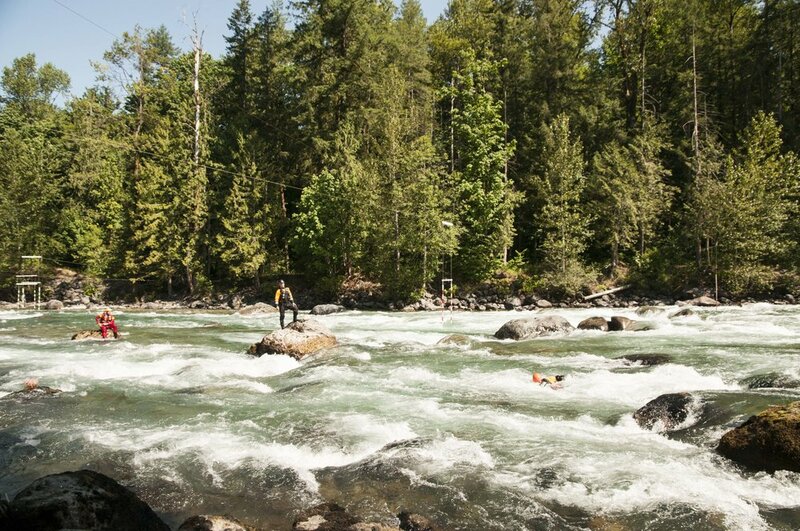 The swift water environment is a relentless and powerful environment for which skill and practice come into play. 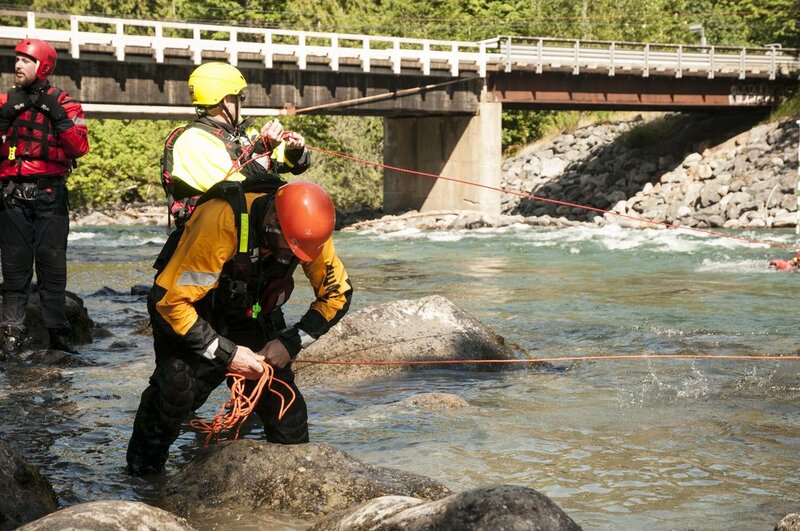 But without a team, your sharp and abundant training becomes unproductive with respect to a successful rescue.